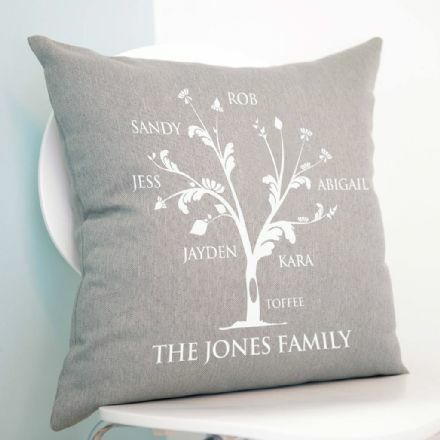 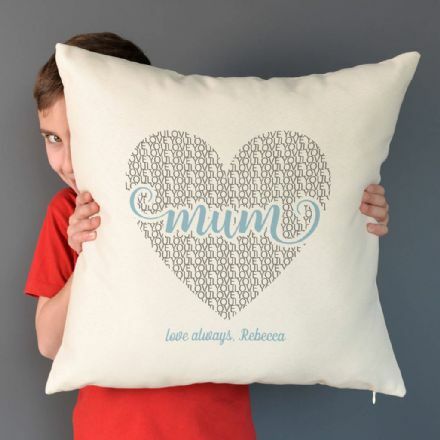 A stylish black cotton cushion with your own name printed onto the front in metallic silver. 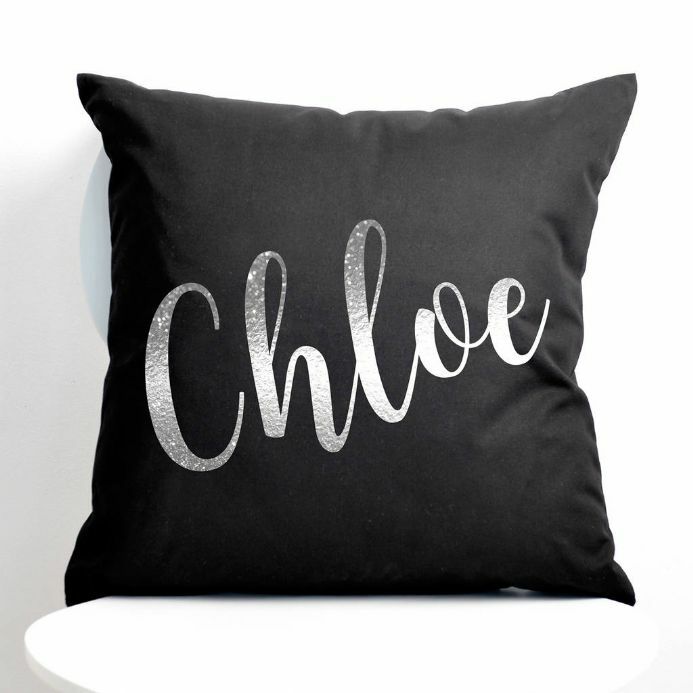 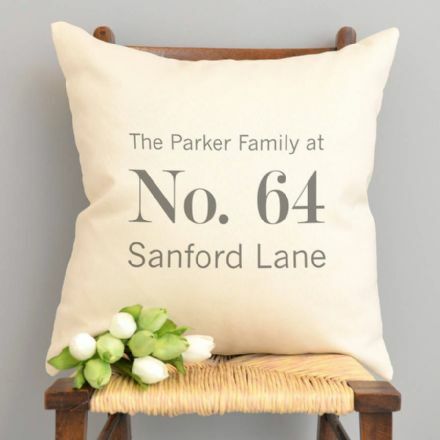 This high quality black cushion is made from cotton and printed with metallic silver text. 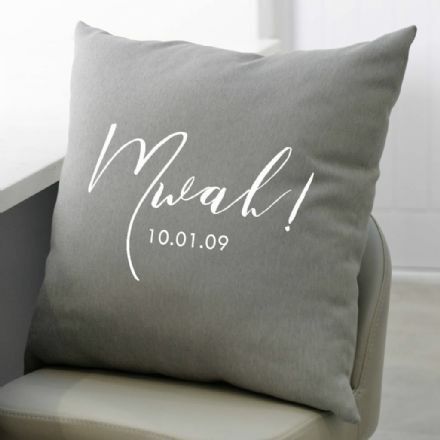 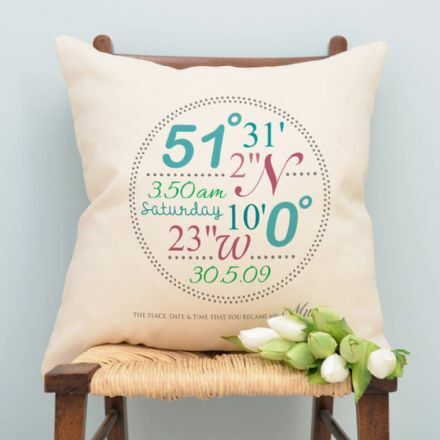 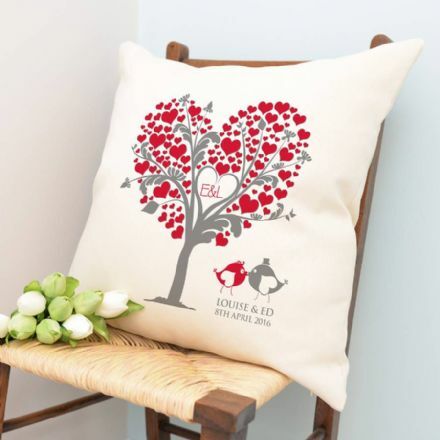 The cushion is made from black cotton and the metallic silver text is printed onto one side only.